Just like any other fields, because this wedding industry is saturated with so many photographers (competition), I have so much fun finding my "right" clients like Kailynn and Preston who would talk to me how much they love the former White House chief photographer Pete Souza's photos of Obama administration. 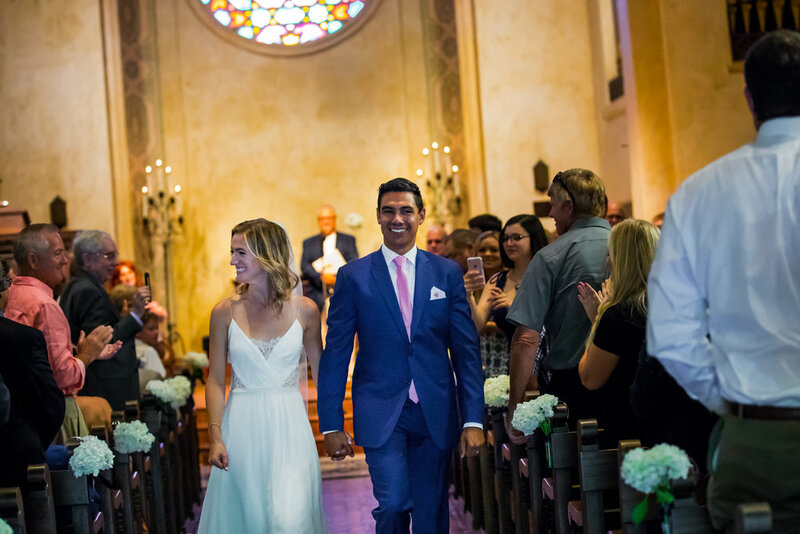 As a wedding photojournalist and a former journalist for news organizations, I hit the jackpot with this couple in Santa Barbara last summer. Some people may not used to the unposed/storytelling approach to the wedding photography, so Kailynn MADE sure to let her folks know that's what I was doing all day. 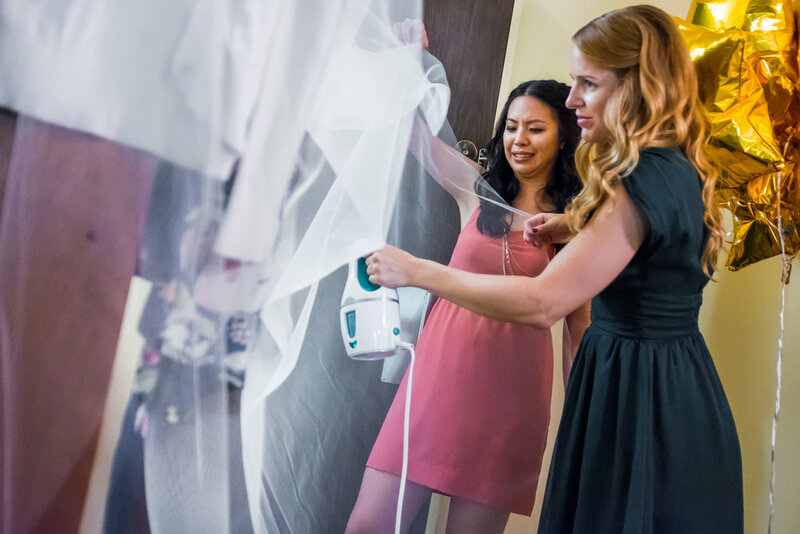 "Hey, guys - Annie is a documentary photographer, so she'll do her things; please don't mind her," she said to her friends and family on the wedding day as I met them for the first time. I mean..... WHAAAAAAT? I'm lucky enough to have met such a lovely, nice, chill couple, but it was such a treat to have them support and be in love with photojournalism itself.